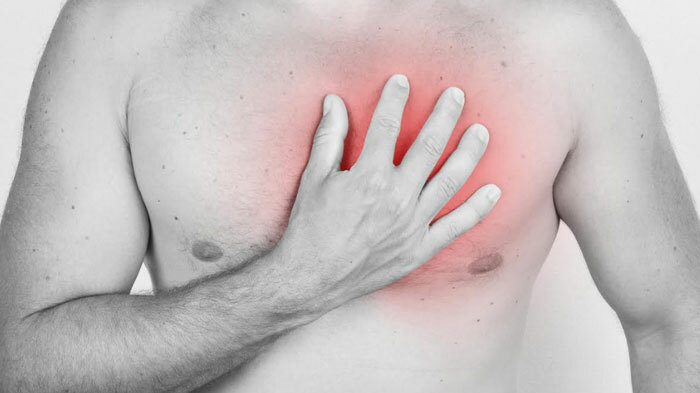 Over 700,000 people suffer from heart attacks each year and over 100,000 of those people do not recuperate. Although the data collected reveals a strikingly high number of cardiovascular diseases in recent years, there are a number of key symptoms that an individual will most likely experience well before a life threatening heart attack that can potentially save one's life. 1. 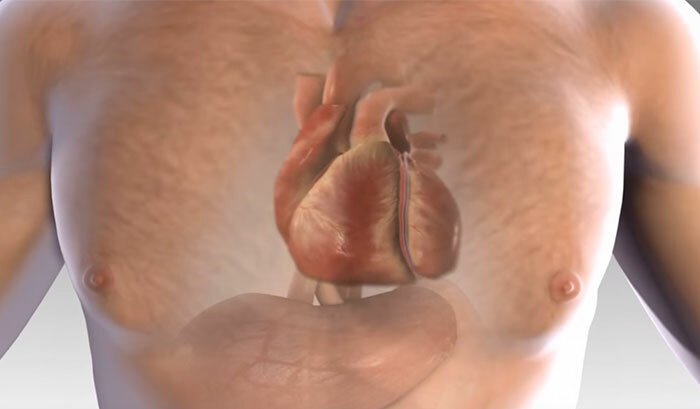 About a month before, unusual body weakness is a key symptom resulting from the lack of blood flow and circulation. Due to the narrowing of arteries, weakened muscles are a red flag when it comes to anticipating a heart attack in its premature state. 2. When there is a lack of blood flow, dizziness is another symptom that shouldn’t be taken lightly. The lack of proper circulation affects the blood flow to the brain which can result in uncomfortable dizzy spells. 3. Following dizziness, experiencing cold sweats is another signal that your body may be under duress. Without adequate blood flow, your body may feel clammy, cold, and generally unwell.